Kate and Gerry McCann no not believe a young girl seen in India is their missing daughter Madeleine, their spokesman said. Local police became involved after a British woman spotted a six-year-old girl who appeared to resemble Madeleine in a market in the city of Leh in northern India on Friday night. A French woman and a Belgian man who were with the girl insisted they were her biological parents but police took their passports to check, the Chandigarh Tribune newspaper reported. 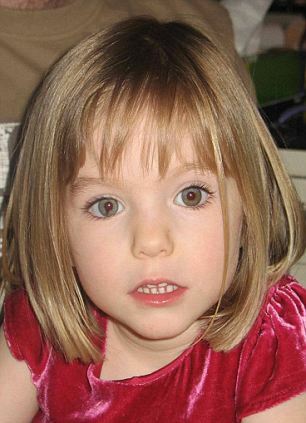 McCann family spokesman Clarence Mitchell said: “Kate and Gerry do not believe the child seen in India was Madeleine. They have seen photographic evidence and concluded that it was not her. Madeleine was nearly four when she went missing from her family’s holiday flat in Praia da Luz in the Algarve on May 3 2007 as her parents dined with friends nearby. Portuguese detectives, helped by officers from Leicestershire Police, carried out a massive investigation into her disappearance. But the official inquiry was formally shelved in July 2008 and since then no police force has been actively looking for the missing child, who would now be eight. Scotland Yard launched a review of the original investigation in May after a request from Home Secretary Theresa May supported by Prime Minister David Cameron. 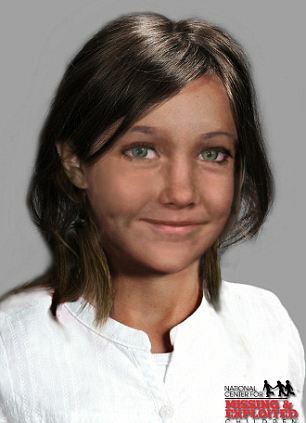 Hundreds of possible sightings of the little girl around the world have been reported since she went missing, but so far they have all come to nothing. Investigators searching for Madeleine McCann are examining a report from India that a young girl matching her description was spotted in the market of a Himalayan city. Clarence Mitchell, spokesman for Madeleine’s parents Gerry and Kate McCann, said: ‘Our private investigators are aware of the reports from India over the weekend about a possible sighting of Madeleine. The report in the Tribune said a British woman raised concerns with other tourists that they had found the missing girl. At one point an American man is said to have tried to take the girl from the couple. 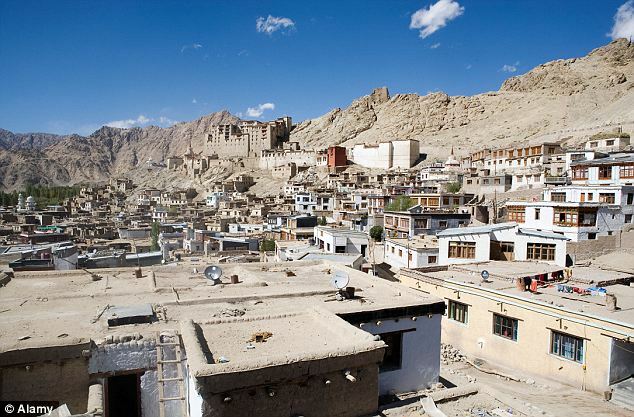 However the French woman and her Belgian husband, who had their passports copied by Leh Police, insist that they are the parents of the girl. Madeleine was days short of her fourth birthday when she went missing on a family holiday in Praia da Luz, Portugal, in May 2007. Maddie’s parents, Kate and Gerry McCann marked the fourth anniversary of their daughter’s disappearance privately with family and friends. They recently launched a book about how she disappeared with proceeds from the book, entitled Madeleine, going towards the funding of their search for their daughter. The official Portuguese inquiry into Madeleine’s disappearance was formally shelved in July 2008, although private detectives employed by the McCanns have continued the search. Investigators believe this is how she would look aged 6. Madeleine should now be 8 years old.